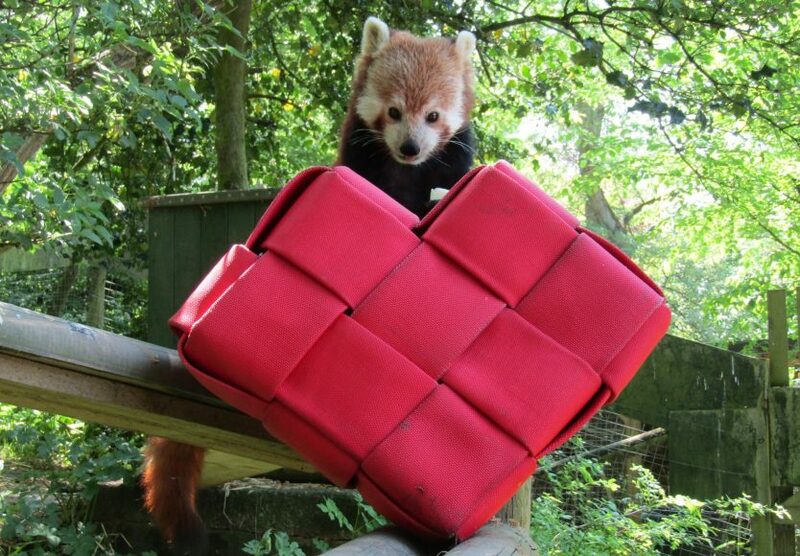 It’s Love Your Zoo Week and our animals are crazy about new heart-shaped enrichment toys which keepers made with love. Staff made the feeding devices out of old fire hose in their own time and have filled them with treats for our primates, tapirs, Farm animals, flamingos and red pandas to discover. Love Your Zoo Week, which runs from today until June 3, will see DZG and more than 100 other members of British and Irish Association of Zoos and Aquariums (BIAZA) promoting the important conservation, education and research work we do. As well as the animal hearts, we’ve got a love trail which involves visitors scouring our 40-acre site to track down eight hidden hearts. The prize for the winner is a DZG adoption pack for an animal they love. 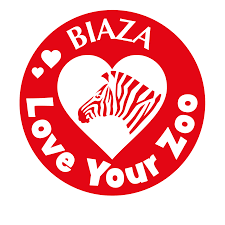 Zoo Director, Derek Grove, said: “We enjoy taking part in BIAZA’s Love Your Zoo campaign every year. There will be heart-related colouring fun down on the Farm too and a packed programme of animal talks and feeds throughout the week. See our animals open their hearts in our love-ly video! Previous: Greetings from Ow Bin Ya Sands!